just over two hours by road from Auckland. We welcome new members, and offer different types of membership to suit all players. Join Tauranga Golf Club now and enjoy the benefits! 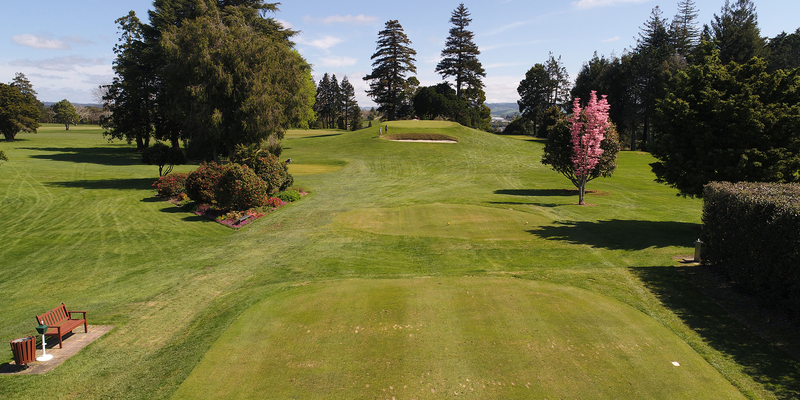 Prepare for your next round at Tauranga by taking our course tour. 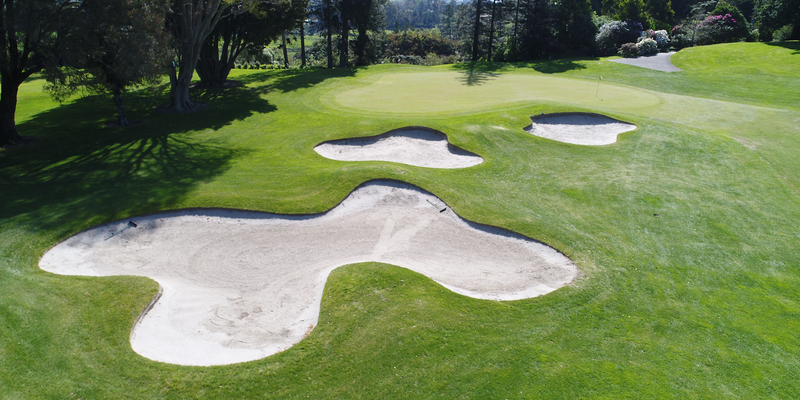 With detailed aerial images, course photography, flyovers and valuable hole information, you can plan your course strategy to help you get the best possible score! 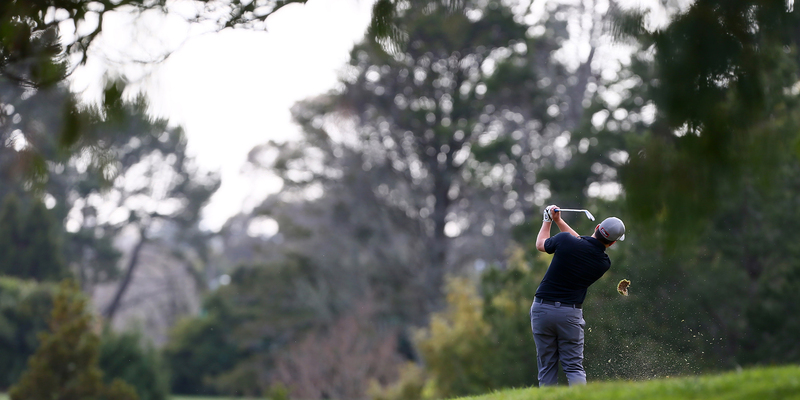 Stay up to date with the latest news and events information from Tauranga Golf Club.